Here at Autogas 2000 Leisure we offer various services to the motor home user with some new additional services becoming available later in the year. LPG service available at present include the following but please ring through if you have a more specific gas request that is not shown. LPG tank repair service and re stone guarding paint applied. 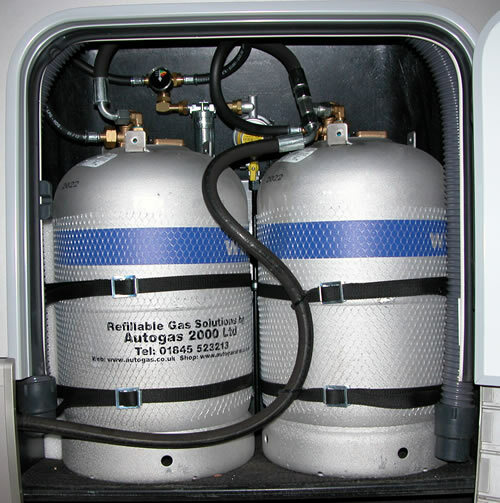 LPG refillable gas bottle installation and maintenance.